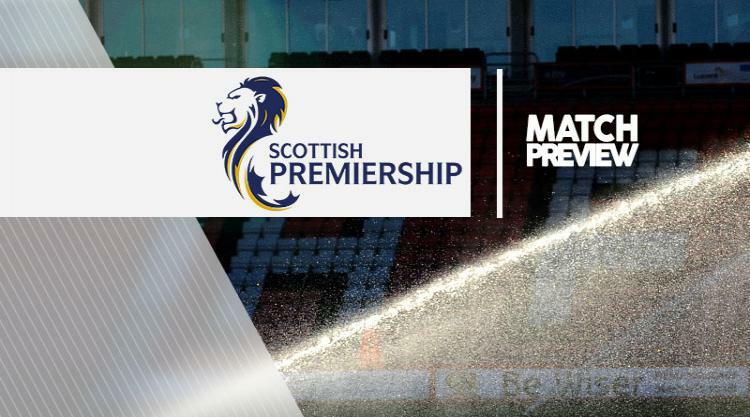 Celtic V Rangers - view commentary, squad, and statistics of the game live. Boss Brendan Rodgers is confident that Celtic will have answers to any problems Rangers may pose at Parkhead on Sunday. The runaway Ladbrokes Premiership leaders have gone 34 domestic games unbeaten since the start of the season and are 33 points in front of third-placed Gers after winning 26 of their 27 league games. Celtic have beaten Rangers three times this season already and it was a thumping 5-1 win when the teams met in the league at Parkhead in September. Following their 4-1 William Hill Scottish Cup win over Championship bottom side St Mirren last week, when they had to come from a goal behind, the Hoops were drawn against Rangers in the semi-final while another league encounter is assured before the end of the campaign. "What this team has shown as they have gone through the season is that they can win all types of games," said the Northern Irishman. "We can win a footballing game, we can win games when it is a battle and we can win games when teams are sat in, defending deep. We will find a way to get through. "If the game is stretched and open we have the power, speed and pace in the team to exploit. "Last week, when we weren't anywhere near our level in the first half, we showed in the second half that we can turn the screw and put in a better performance. "So it is a team that is improving all the time. "There are still lots of improvements to make but we have shown that whether it is Rangers or any other opponents domestically, we find answers. But it is through hard work. "I have enjoyed all the games up here managing Celtic, but of course the Celtic versus Rangers game is well renowned throughout the world as one of the great derby games, if not the greatest derby game. "It is a real intense affair. The supporters are very passionate and of course the Celtic Park game was a great start, that being the first one for me. "So if we can play to that level and play to how we have been for most of the season, then we hope that can get us a result." James Forrest returns to the squad having recovered from a knee injury which has kept him out the last two matches. Meanwhile, Rangers caretaker manager Graeme Murty is glad he did not know he would still be in charge at Celtic Park until later in the week. Murty is set to relinquish his role to Pedro Caixinha but Rangers failed to finalise a deal in enough time to have the Portuguese coach in place to prepare for Sunday's clash. Murty felt it would be "arrogant and presumptuous" to think he would lead Rangers against their Glasgow rivals and his approach allowed him to concentrate on the coaching task at hand earlier in the week. The club's under-20s coach, who has had five games in charge, said: "If I'm honest, until Thursday I didn't consider it would be me. "I think that has been the best way I could have approached it as I have not let it get too big or dominate my thoughts for too long. "I have no doubt it will from now on, but the bit I am going to try and use is to look at the players and see what they need. Because I have no doubt we will have a hard time and it will be a hard game. "But I have to put myself to the back of my mind if that's possible and look at them because they have a massive task. I'm just trying to get everything they need over to them, and be as clear in my mind as I can be for them." During his Reading career, Murty spoke of his father's allegiance to Celtic and how the club had played a big part in his family life. So the former Scotland international has not needed an education on Old Firm matters. "I know the history of the fixture, I know about the game, I know about the emotion behind it," the 42-year-old said. "It's the experience of it that I'm looking forward to, and the growth we can get as a team and a football club and personally, that we can take from it. "If we can approach it as bravely as we have done in this week's work, I think it's there to be relished and enjoyed. As much as I won't enjoy it on the sidelines, I think looking back after the event I will acknowledge it for being a watershed moment in my career in terms of my development." Rangers are without the suspended Rob Kiernan and Joe Garner, while midfielders Jordan Rossiter (calf) and Niko Kranjcar (knee) remain on the sidelines.